Vehicle Tec are based in Westgate on Sea, Kent covering all areas in and surrounding Thanet including Birchington, Margate, Cliftonville, Ramsgate and Broadstairs. We can professionally service any brand of car, without main dealer prices. 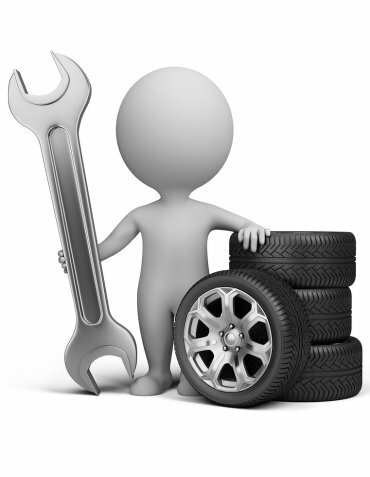 Whatever the problem you have with your car, we can fix it! We offer a full 4 wheel alignment service. Vehicle Tec are an official MOT testing station. See our Web Specials for an offer on MOT's.